Flowers are one of the most quintessential gift ideas for any occasion including special days like Valentine’s Day, weddings, events and parties. 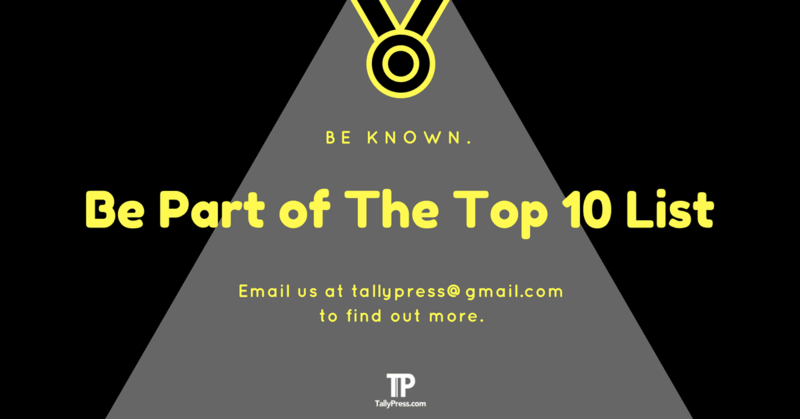 To help make your search easier, here are the Top 10 Florists in Johor Bahru worth checking out! 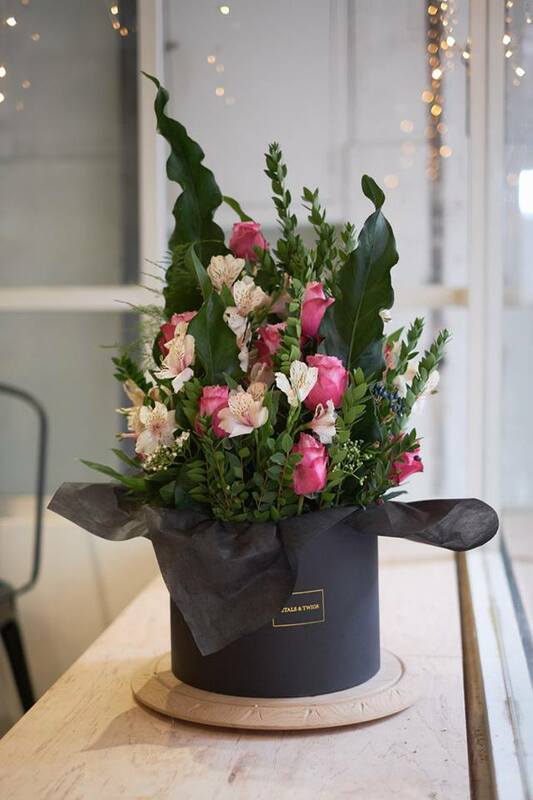 Lady Boss The Florist specialises in various types of beautifully-wrapped flower arrangements for the likes of weddings, events and personal gifts. 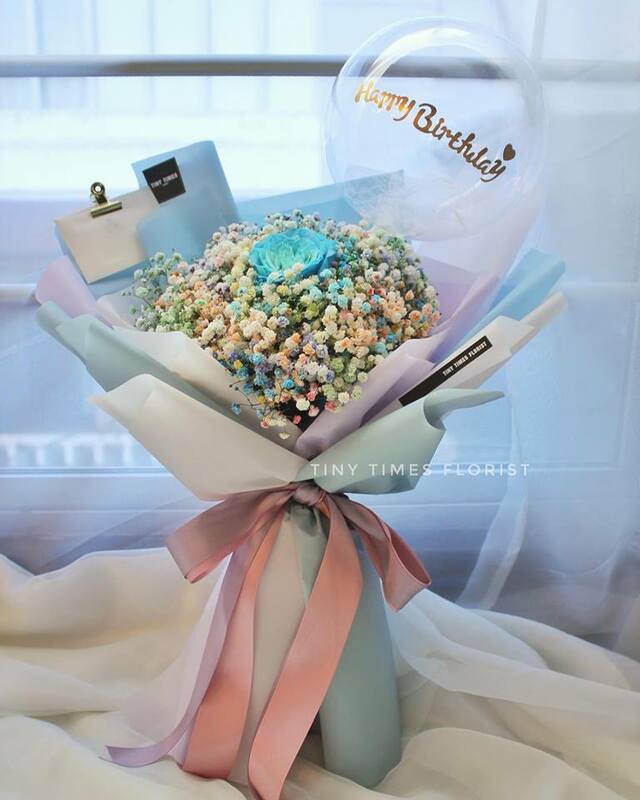 Not sure what kind of flowers you should get for your occasion? Fret not, since Lady Boss The Florist will be able to assist you with that. 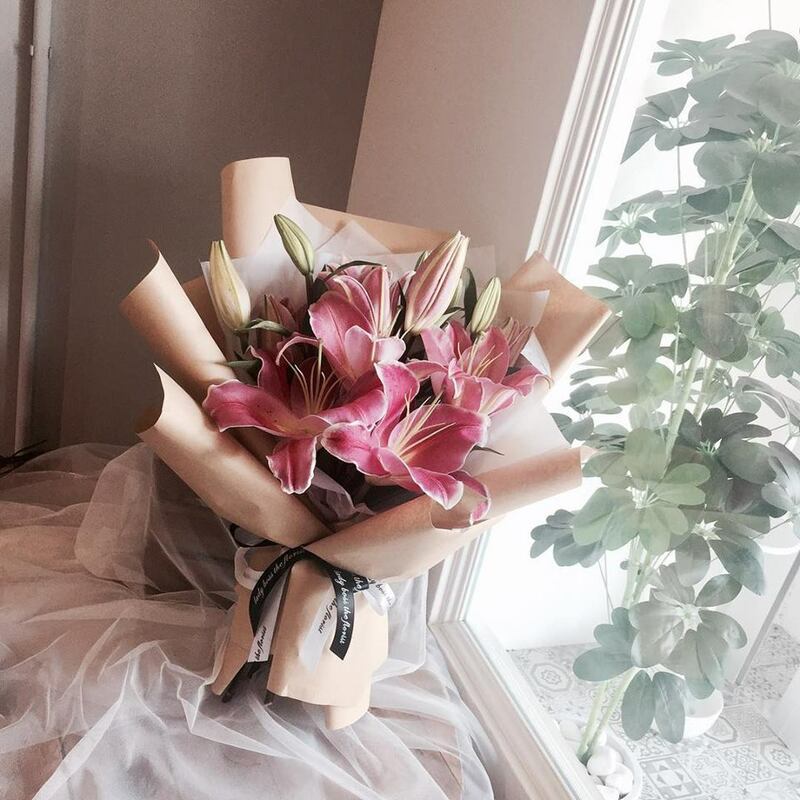 All you need to do is either call 019-986 2063 or send your email to ladyboss.theflorist@gmail.com. Alternatively, you can visit the florist located at Suites G.02 in The Raffles Suite, Jalan Persiaran Sutera Danga. Founded in 2016, Laurels & Leafz has all the flowers you need for any kind of special occasions. 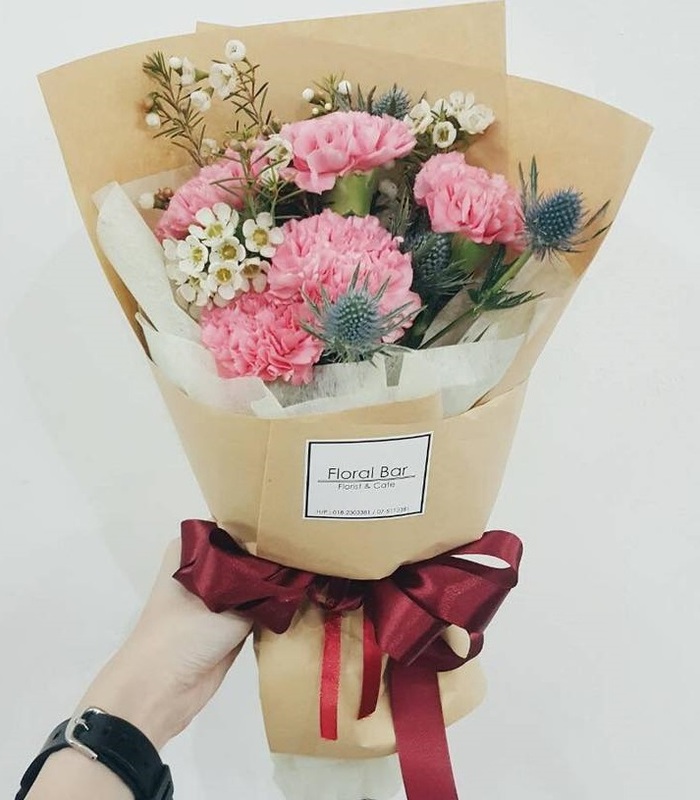 In addition to selling various types of flowers, they also organise essential workshops such as learning how to make a flower bouquet and brush lettering. 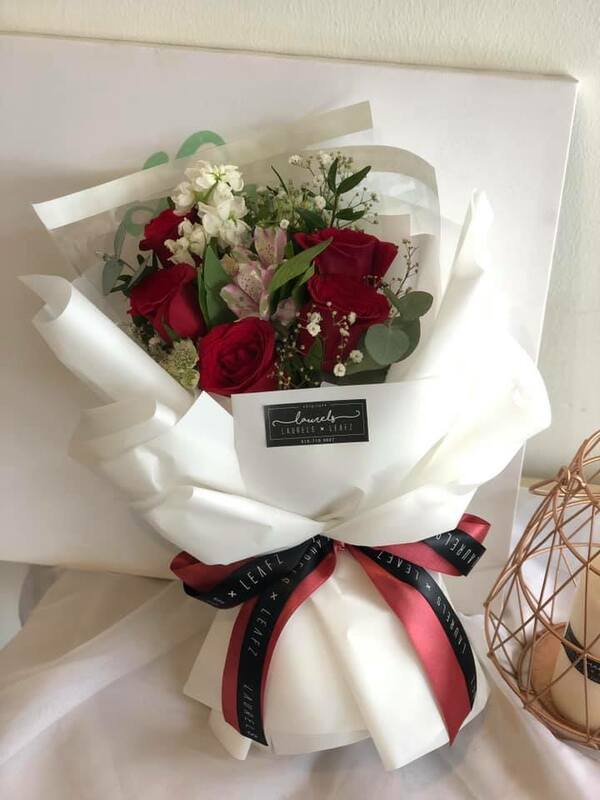 For more info and other relevant updates, follow their Facebook page or visit their florist on the first floor at Block, #02-06 Pusat Komersial Bayu Tasek in Persiaran Southkey 1. Alternatively, feel free to call or WhatsApp 011-6353 0989 if you have any general enquiries. Floral Bar offers a one-stop solution to all kinds of floral products and services. 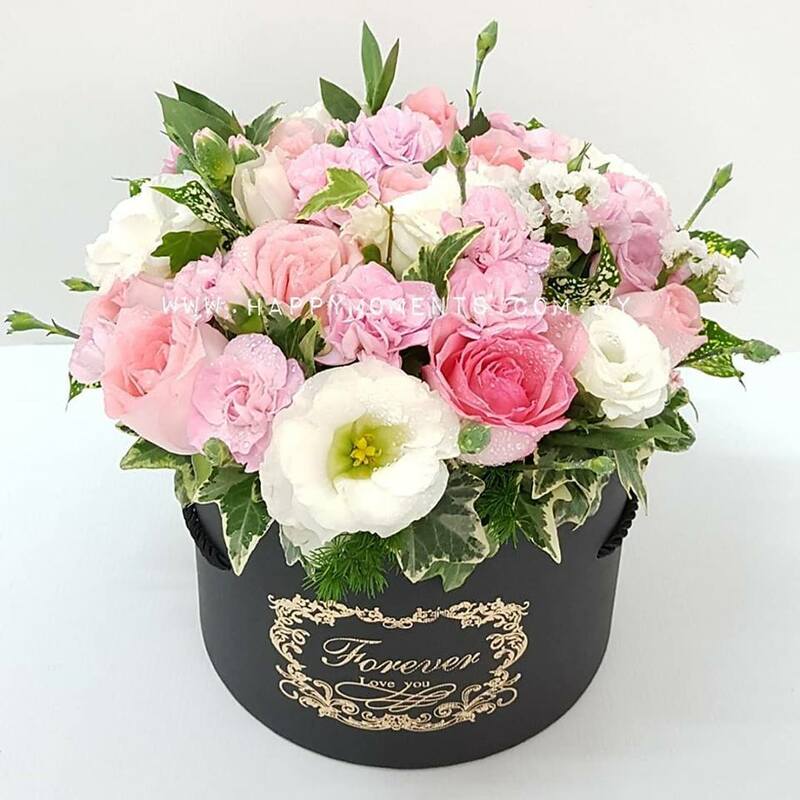 They basically provide everything from Korean Style & European Style Hand-tied Bouquets and Assorted Gift Box Ideas to Silk Flower & Fresh Flower Arrangements. Various workshops are also available for those who want to take up a new hobby or brush up their skills such as making fresh flower hatbox arrangements, DIY diffuser stone with preserved flowers and natural soaps. Follow their Facebook page for more updates or give them a call at 018-230 3381. Looking for an all-around florist that provides flowers and gifts delivery? 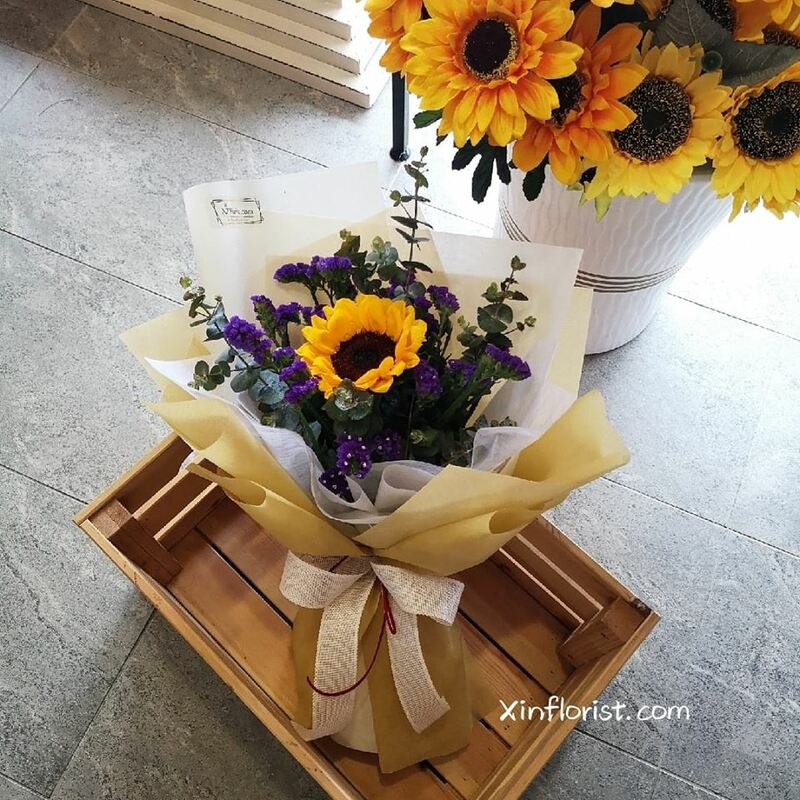 You might want to check out Xin Florist & Gifts Centre, which offer various related products for special occasions like birthday parties, weddings, anniversaries and Valentine’s Day. You can locate their HQ at 45 & 47, Jalan Rosmerah 2/1 in Taman Johor Jaya or head down to one of their three branches in Aeon Bukit Indah, Dato Onn or Tebrau City. For more info, do not hesitate to give them a call at 07-353 3188 or WhatsApp/WeChat at 016-721 6822. Located at No. 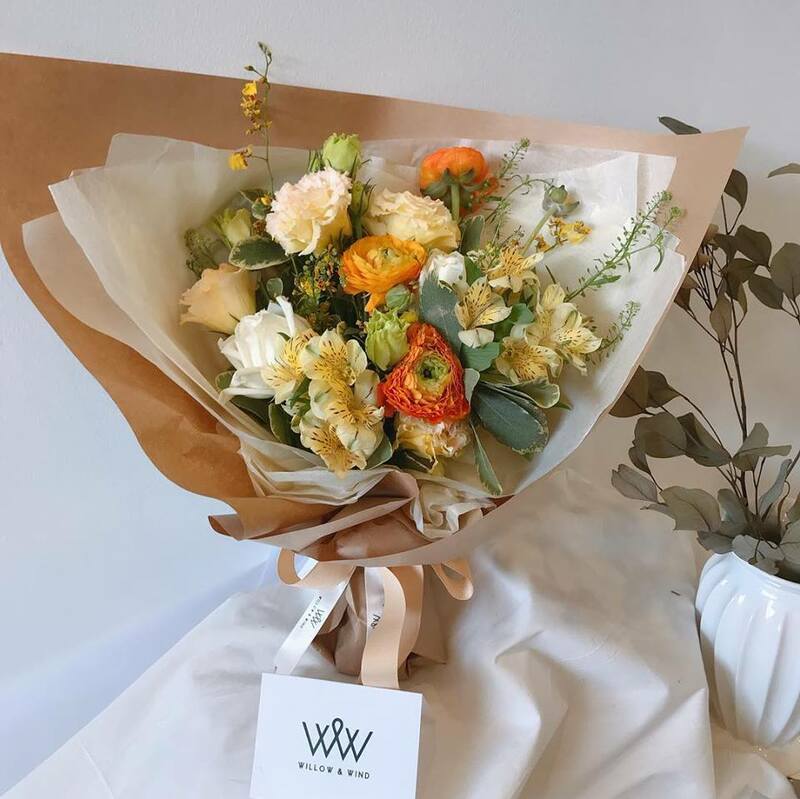 9, Jalan Mutiara Emas 2A in Taman Mount Austin, Willow & Wind offers a wide variety of floral products and services regardless of weddings, events or personal gifts. You can check out some of their beautiful floral collections on Willow & Wind’s Facebook page or call 018-786 9909 if you have any general enquiries. 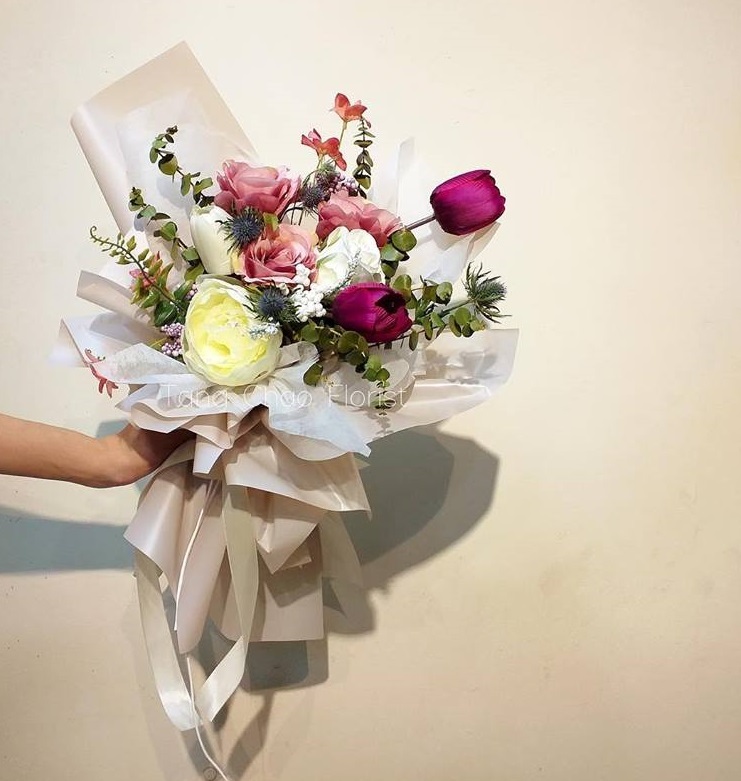 Korean-style bouquet, baby breath hand bouquet, graduation bouquet… you name it, Tang Chao Florist has them all to cater to your respective needs. They also specialise in both fresh, artificial & silk flower arrangements, wedding/gift decorations as well as grand opening/funeral wreaths and hampers/fruit baskets. For more info, you can call/WhatsApp Jack (016-722 0634) or Tham (016-711 0525). 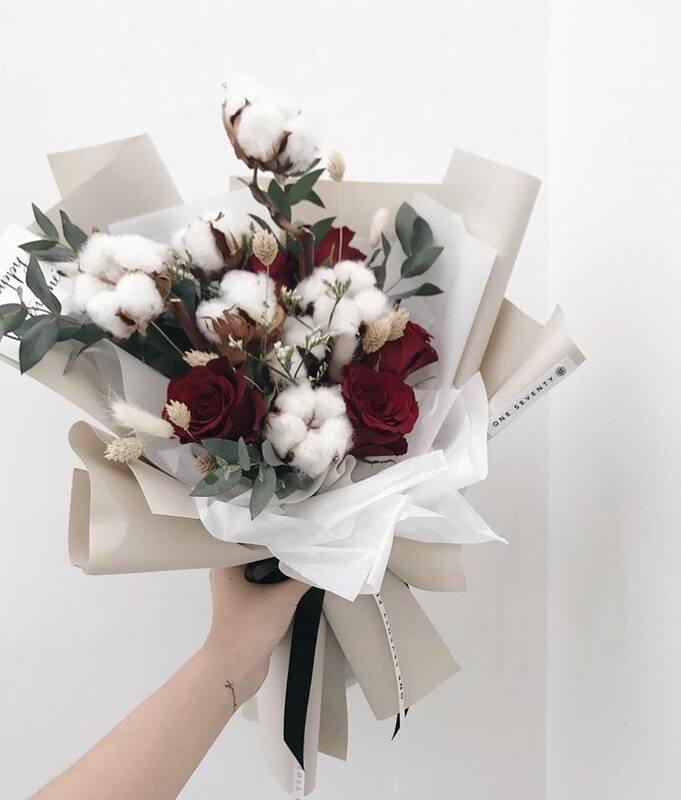 Petals & Twigs is the brainchild of Ming and Sky, who used to live and study together in Auckland before returning to Malaysia to set up a florist in Johor Bahru. They offer all kinds of floral products and services ranging from flower arrangements and boxes to weddings and events for the likes of hotels, restaurants and retail shops. You can get in touch with either of them by calling or WhatsApp Ming at 016-460 8329 or Sky at +65 9092 3574. Previous article8 Makeup x Pop Culture Collections Every Makeup Junkie Must Have!